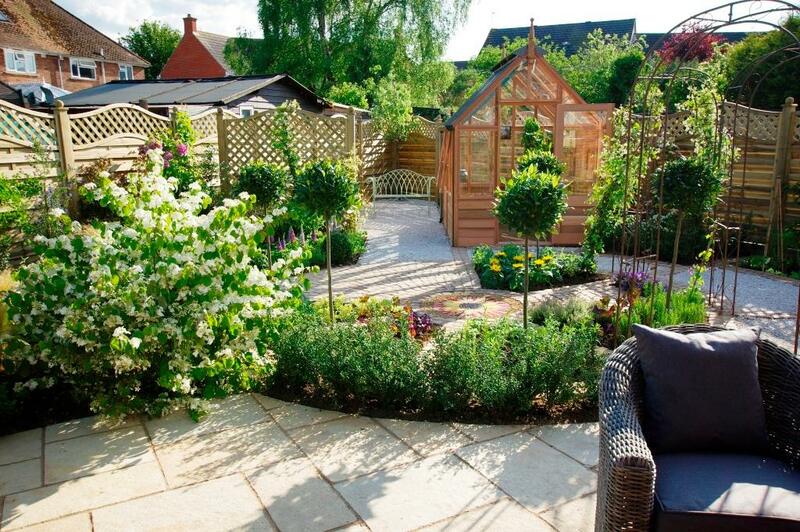 On last night’s episode of Love Your Garden, Alan Titchmarsh and his team of expert gardeners redesigned the Estick family garden to create a beautiful retreat where Mum, Claire could grow her veg and the children could enjoy their outdoor space to its full potential. A hugely deserving family, Hedges Direct were thrilled to be able to help out and provide quality hedge plants to the Love Your Garden team once again. 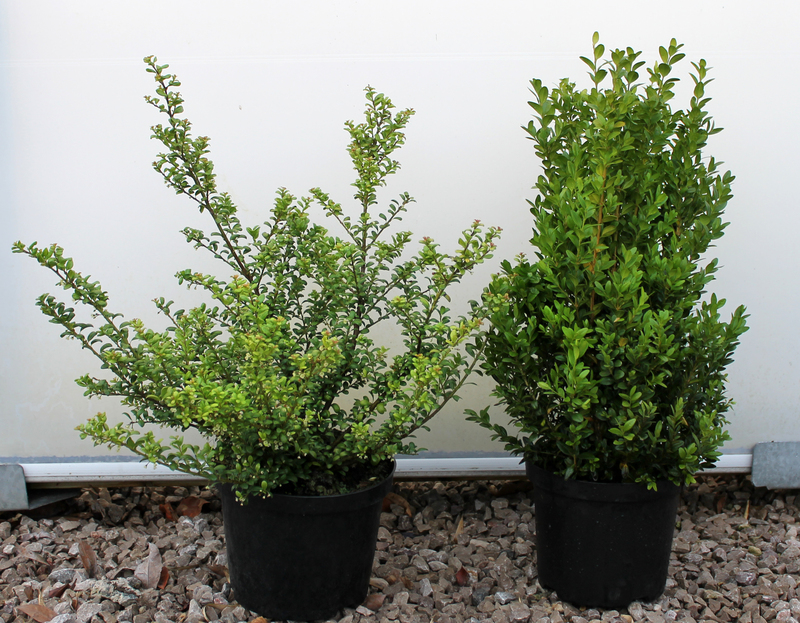 Rather than going with traditional Box hedging (Buxus sempervirens), we supplied Love Your Garden with Japanese Holly (Ilex crenata) which is very similar in appearance but has added benefits! 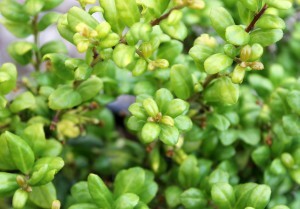 It is practically identical to Box, with small, rounded, glossy dark green leaves. Although it is part of the Holly family, the leaves are not prickly so it’s safe to use in all areas of the garden. 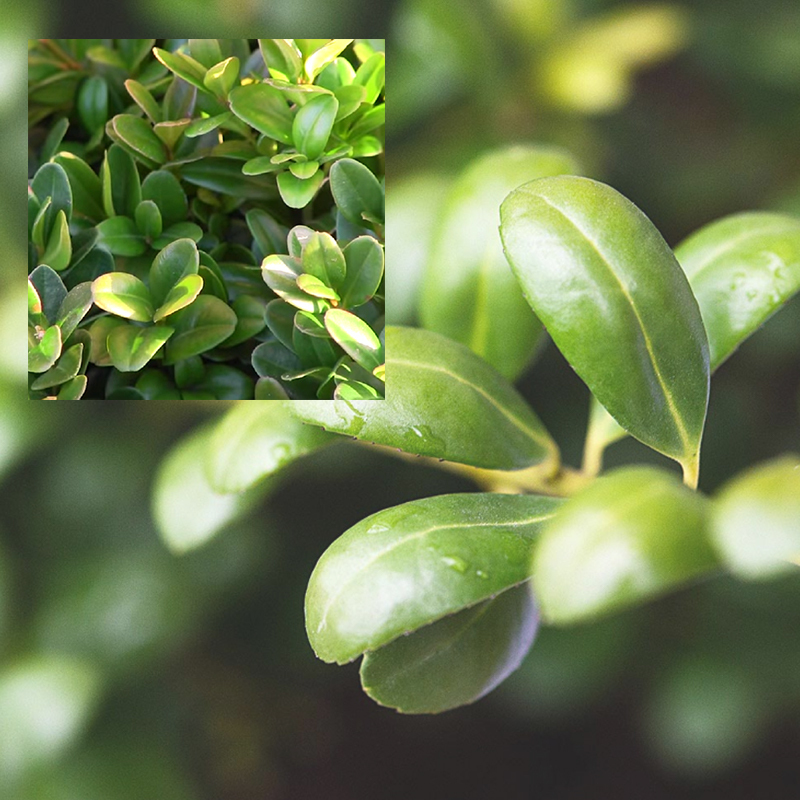 The main benefit of planting Japanese Holly instead of Box is that it is not susceptible to box blight (a fungal disease which turns the leaves brown and causes them to drop). Ilex Crenata is also a great alternative because it’s not prone to leaf scorch and you can also prune into brown wood if it has been neglected. Japanese Holly creates a compact, evergreen hedge and can be easily maintained between 20cm – 3.6m in height. It has an annual growth rate of approximately 20-30cm and has an ultimate width of 1.8m. Ilex crenata is suited to most soil types, including chalky or clay and prefers a well drained site. It can be planted year round in full sun to partial shade. Box or Japanese Holly can be used to create gorgeous Parterre style gardens. The Love Your Garden team took inspiration from these 15th century French gardens last night with Claire’s new kitchen garden. Parterres are formal gardens consisting of planting beds designed into symmetrical patterns and are usually separated by gravel pathways. Traditionally, Box hedging was used to add structure and form to the gardens but Japanese Holly is now fast becoming the new favourite due to its similar aesthetic but added benefits. Claire’s new kitchen garden was a modern twist on this with a mix of bedding plants and herbs. Another hedging alternative to Box is Euonymus Jean Hugues. Again, this is almost indistinguishable from Box, only our horticultural experts can truly tell the difference!